https://farm2.staticflickr.com/1973/44262874685_a020e9b8a4_o_d.jpg https://farm2.staticflickr.com/1925/44262874585_15b26901a6_o_d.jpg https://farm2.staticflickr.com/1956/44262874515_1c9233db42_o_d.jpg https://farm2.staticflickr.com/1913/44262874375_e173ed0b91_o_d.jpg https://farm2.staticflickr.com/1977/44262874135_a6267fddcf_o_d.jpg https://farm2.staticflickr.com/1901/44262874015_400d6067ba_o_d.jpg https://farm2.staticflickr.com/1933/44262873895_9f0b097df8_o_d.jpg https://farm2.staticflickr.com/1969/44262873775_4b79a747be_o_d.jpg https://farm2.staticflickr.com/1929/44262873695_f237b6c540_o_d.jpg https://farm2.staticflickr.com/1931/43360007640_7267d25635_o_d.jpg https://farm2.staticflickr.com/1913/44262873435_ffce5633cf_o_d.jpg Let's grow vegetables and pull radishes together. 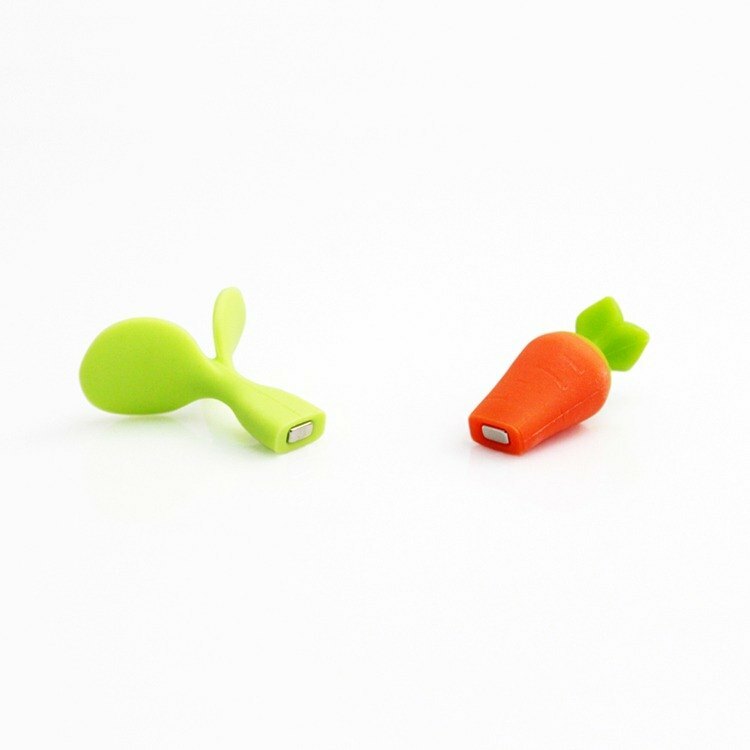 [Content material size] Radish x1 / green bud x1 body: height 39mm, food grade peace of mind Magnet: powerful magnet [Intimate reminder] 1. Due to the different resolution of the screen, the color of the picture is slightly deviated, so the color of the product is subject to the actual product. 2. Please keep the magnet at room temperature and dry. High temperature and humidity will cause magnetic weakening and embroidering. 3. Not suitable for young children under the age of three, children must be under the guidance of adults to avoid children swallowing.